According to the internet, Wednesday is National Running Day. I find it hard not to question the legitimacy of NRD, and the random endorsement by Rachel Ray is certainly not helping, but I'll hop on the bandwagon. Also according to the internet, Americans spend more time watching cooking shows then actually cooking. Let's make sure that we spend more time running this NRD then we do watching Rachel Ray talk about running. 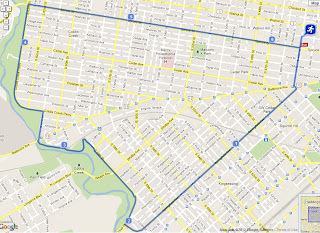 West Philly Runners will celebrate NRD like we celebrate every Wednesday: by being awesome. Paul wanted me to point out that you can save $20 on registration for the Rock 'n Roll Half in September on NRD by visiting the RnR website. I think that will bring you down to the early registration price. Thank goodness for NRD! My little brother, an awesome runner and human being, has spent the last two years starting a socially conscious running apparel company called Janji. He's spending the summer launching the apparel at independent running stores around the country, and this Thursday he'll be local at Bryn Mawr Running Company! 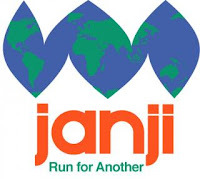 The launch party is at 7pm and the first 50 customers get really cool looking aluminum Janji water bottles. If you're looking for tiny shorts, a quick dry shirt, and an opportunity to feel connected to nonprofits abroad doing really important work, this is your chance. 2nd Annual Fried Chicken Run - Saturday June 9th. 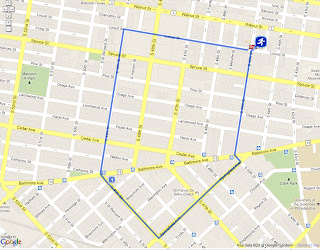 Join the Fishtown Beer Runners for a run from Philly Brewing Company to the American Sardine Bar. Complete your run with a Fried Chicken dinner and pints of local brew. Registration is $35 / pp plus tax, gratuity appreciated. 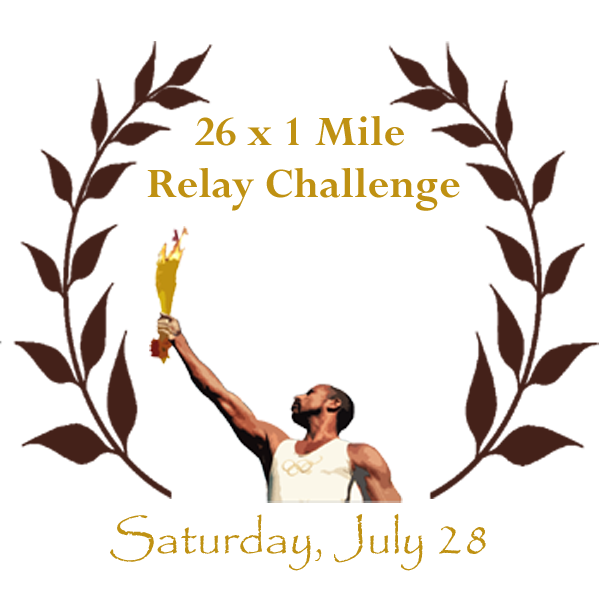 Run registration includes T-Shirt, Fried Chicken Buffet and 3 PBC draughts. Select your T-Shirt size, and purchase your registration at the website. You can also register by calling or visiting American Sardine Bar. 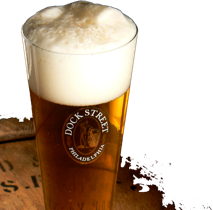 Dock Street Philly Beer Run & Music Fest - Sunday June 10th. 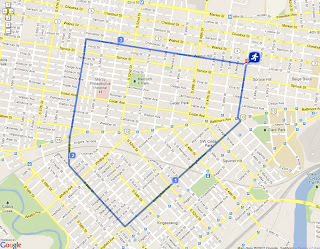 B-tag timed run through University City winding down at Dock Street Free Music Fest ft. Hoot & Hellmouth. Runners are provided with beer/pizza vouchers, Vita Coco refreshments, snacks/fruit and souvenir pint glass. Portion of proceeds beneft Cedar Park Neighbors Scholarship Fund. Run is at 2pm.